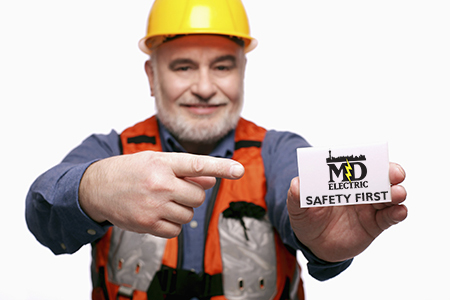 At MD Electric, we are committed to Safety. Caution is embedded in the way we think and the actions we take. Team members are required to complete safety and awareness training to perform work correctly.